Apple, on Tuesday, released iOS 8.1.2 to the public, which includes bug fixes and other improvements. 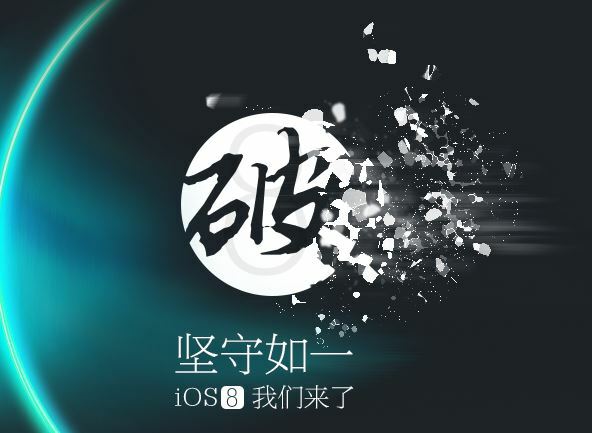 The release comes three weeks after Apple pushed iOS 8.1.1 that patched the Pangu jailbreak. Developers weren’t given any betas of iOS 8.1.2 prior to the release, which is due to the fact that this update mainly fixes a bug with ringtones going missing. In iOS 8.1.1, some users reported an issue wherein the ringtones they downloaded from the iTunes Store would disappear from their device. iOS 8.1.2, carrying build number 12B440, fixes that bug. 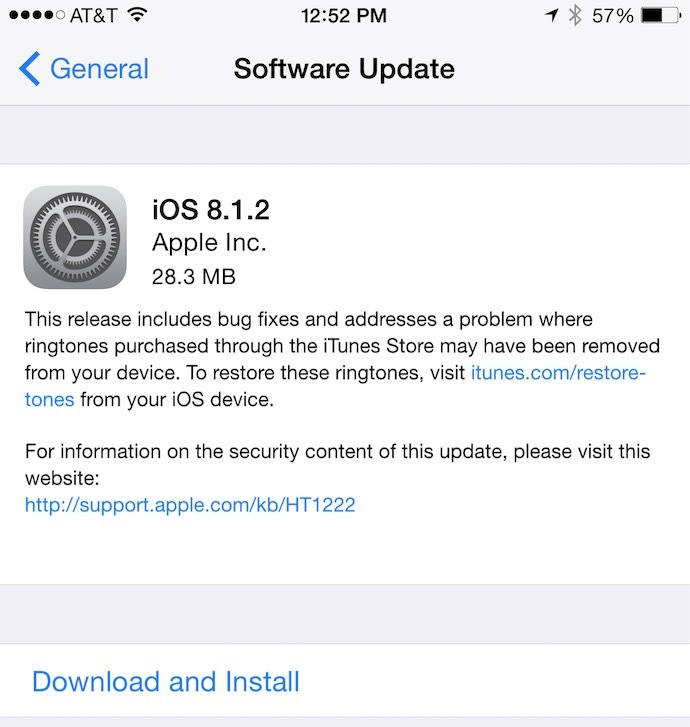 You can download and update to iOS 8.1.2 from Settings>About>Software Update on your iOS device. Or you could download the IPSW and restore from iTunes. This is a minor update, so don’t expect any new features. It is supported on iPhone 4s and above, iPad 2 and above and iPod Touch 5. Folks, it has been confirmed that the recently released iOS 8.1.2 can be jailbroken. The TaiG iOS 8.1.1 jailbreak does support iOS 8.1.2 and a simple update to the tool should enable users to jailbreak the new firmware. According to iH8sn0w and other iOS hackers, the iOS 8.1.2 firmware doesn’t patch the exploit used by the TaiG jailbreak. This means that the TaiG team only has to update their Windows tool to include support for iOS 8.1.2. We haven’t heard anything from the team yet, but we reckon that an update should be pushed out very soon. Not sure if this was already said… But judging by http://t.co/MeVEKpqOvI, 8.1.2 should still be vulnerable to taig jb. iOS 8.1.2 is a minor update and perhaps that’s why Apple didn’t bother to patch the jailbreak. However, the TaiG team did acknowledge that iOS 8.2 can be jailbroken and that they’re waiting for Apple to release the firmware.